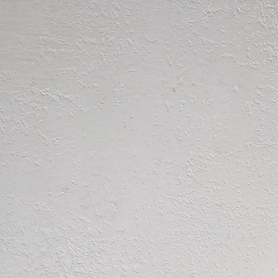 "THE ART OF ITALIAN PLASTERING"
All our materials and tools are imported directly from Italy who are arguably the leaders in this industry for quality materials which cannot be bettered in quality and is the reason we only use the best which is guaranteed and that is peace of mind. 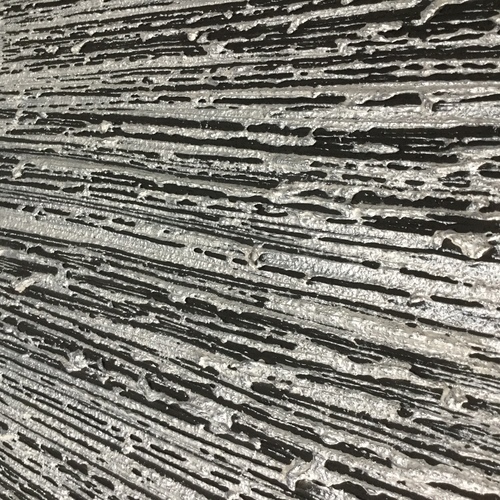 A stunning example of our square concrete panels, this finish will transform any wall into that raw industrial look and is becoming a great choice for retail shops, bars and restaurants. High-grain finishing for interiors. 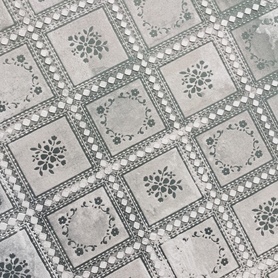 Vesuvio allows us to create countless decorative effects and can be finished in a wide range of metallic waxes this particular look has been finished in Argento Silver. 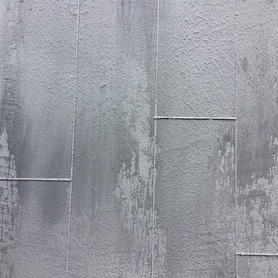 High-grain decorative finish for interiors and exteriors with Dolomite stone effect. 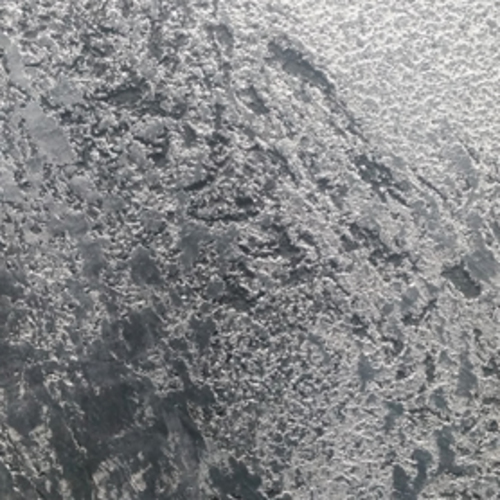 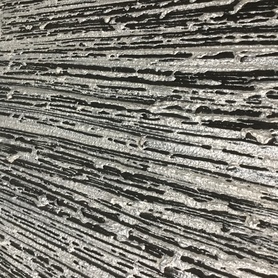 High-grain finishing for interiors, Lava allows us to create countless decorative effects and can be finished in a wide range of metallic waxes. 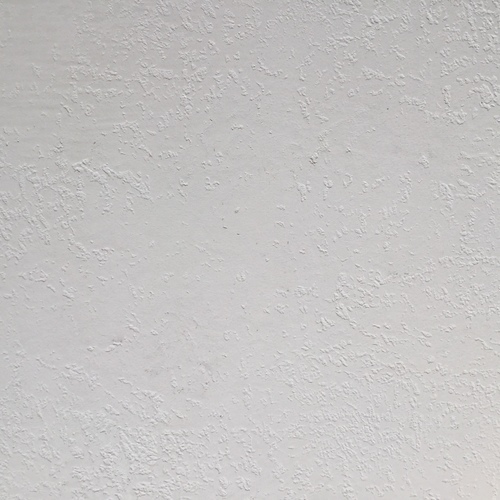 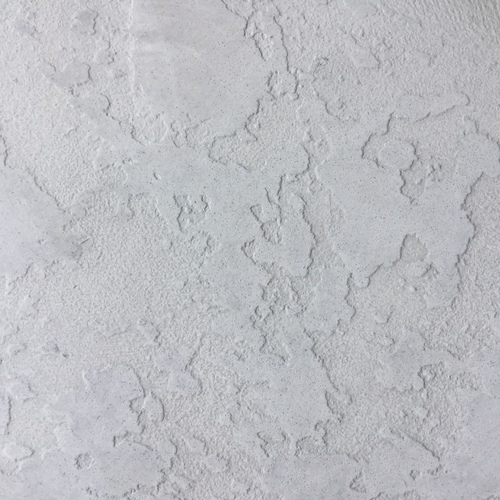 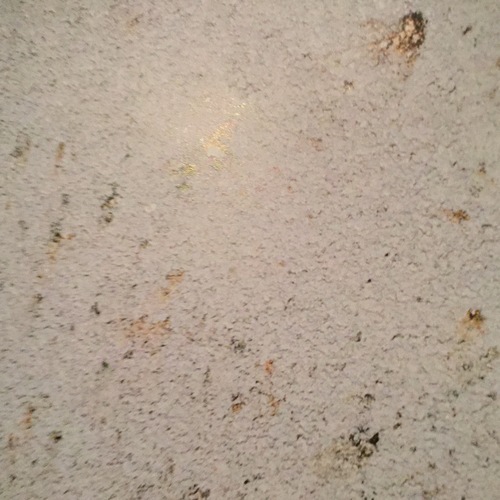 Tadelakt is an ancient decorative lime plaster from the Marrakech region, it has a smooth luxurious elegant look and is a perfect choice for showers, bathrooms, saunas, kitchen splash backs and can also be used as a decorative feature wall throughout. 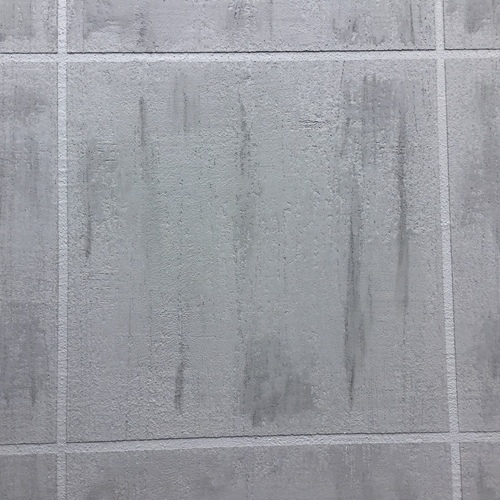 Tadelakt is avaliable in a wide range of colours which enables you to customise your finish to suit any given decor. 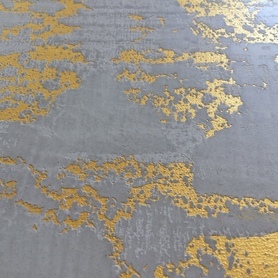 A concrete effect with a gold inlay which is available in a wide range of colours. 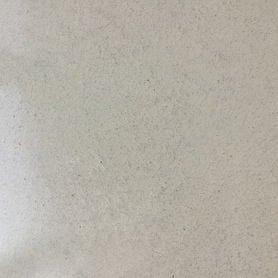 This type of Carrara has a more coarser grain size with the effects more like stone and has a high-gloss finish. Pastellone with a concrete effect, Polished seamless cement for floors and walls a highly decorative finish that is naturally anti-mould and is available with either a matte or satin finish, This is also a great choice for showers and bathrooms and is available in a wide range of colours which enables you to customise your finish to any given decor. 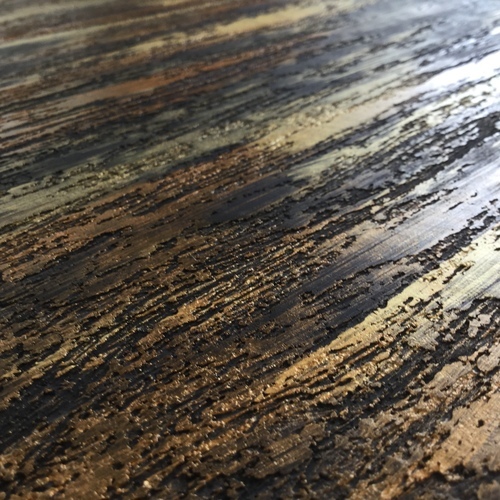 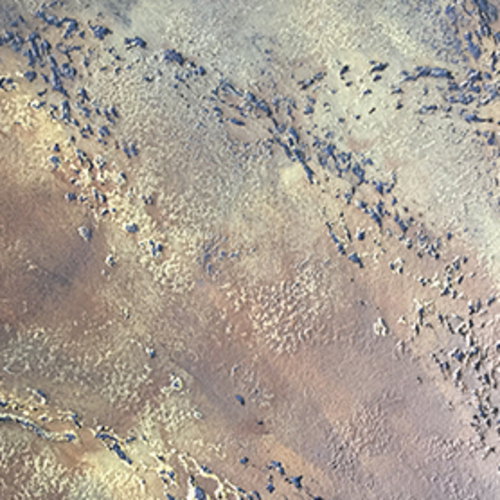 Our Marmorino finish that will transform any surface into a piece of art, can be applied in a number of different ways to achieve that desired look. 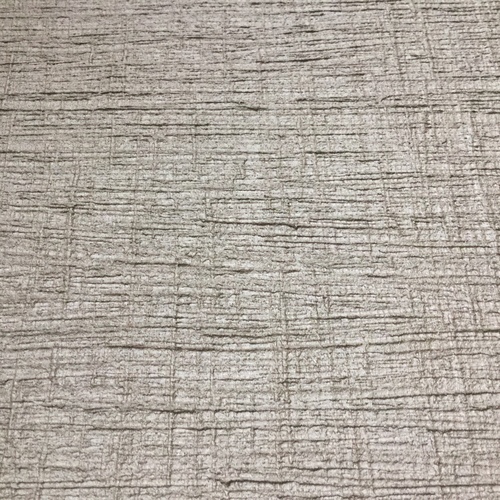 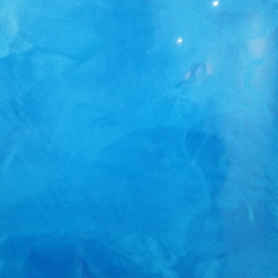 We can achieve this type of finish in a wide range of colours which enables you to match any given decor, its becoming very popular with interior designers as its seamless unlike wallpaper. 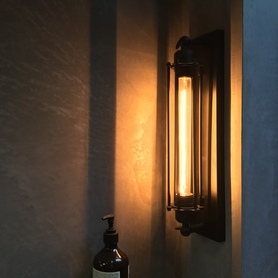 A fine example of a shuttered concrete effect which can also be achieved with a more dramatic look, it is becoming very popular in bars and restaurants for those seeking that raw industrial look. 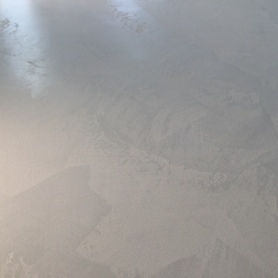 A mineral Plaster with a silky matt finish that can also be finished with a wide range of metallic waxes. 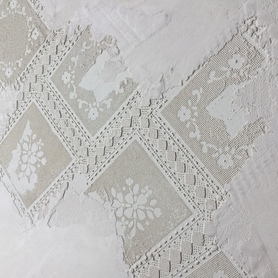 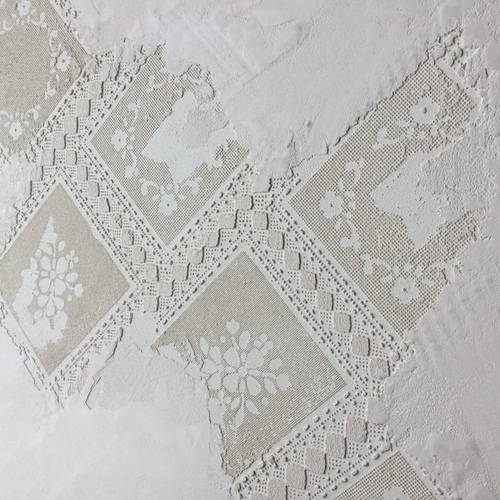 Another fine exmple from our stencil range using light colours to achieve this colour washed out look, again available in a wide range of colors to suit each given decor. 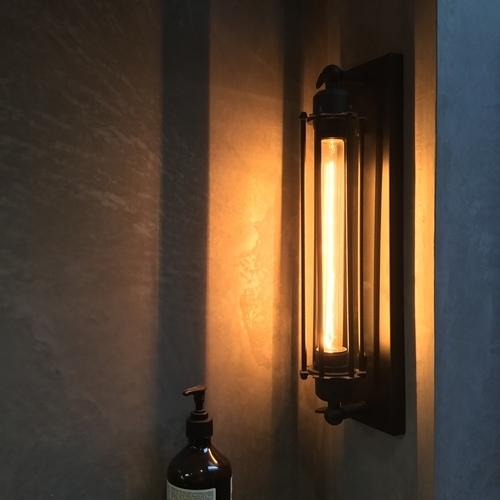 Like the concrete finishes this is becoming a great choice for restaurants and bars. 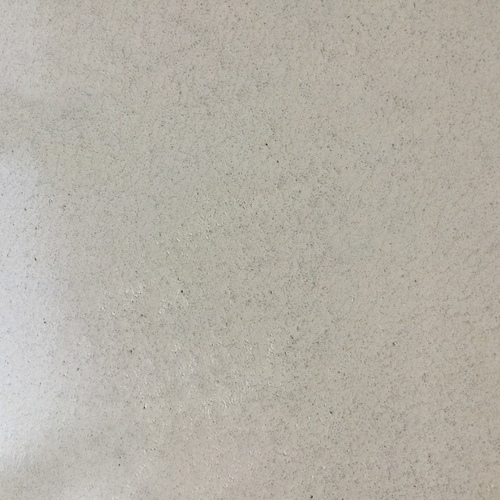 Fine-grade marmorino for interiors obtained from selected Carrara marble aggregates. 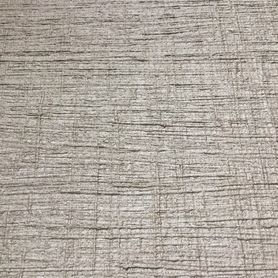 Semi-gloss look and silk-touch finish with warm, natural shadings. 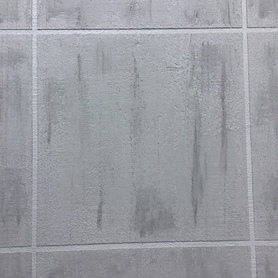 It is available in two different grain sizes: Carrara 400 microns and Carrara Coarse 700 microns. 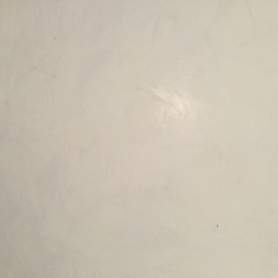 The lime-based Venetian Plaster by definition. 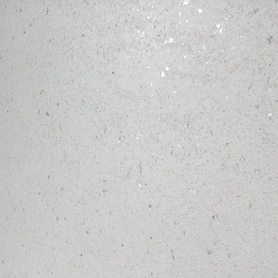 Natural look, High Gloss finish and marble effect to decorate interiors with soberness and timeless appeal. 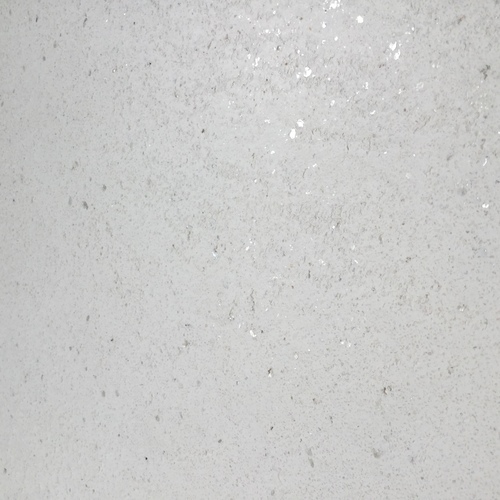 High-grain finish for interiors and exteriors with rough stone effect and mother-of-pearl sparkle. 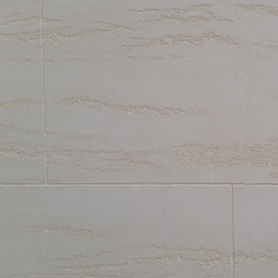 High-grain finish for interiors and exteriors with Dolomite stone effect and warm luster. 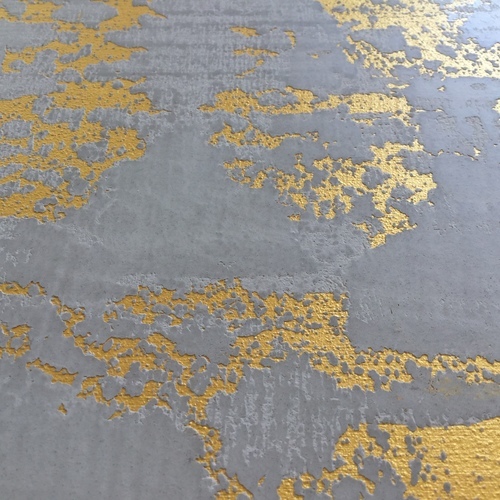 High-grain finishing for interiors, Vesuvio allows us to create countless decorative effects thanks to the variety of texturing possibilities and combinations of colours and top coats, this particular one has been finished with a gold and bronze tint. 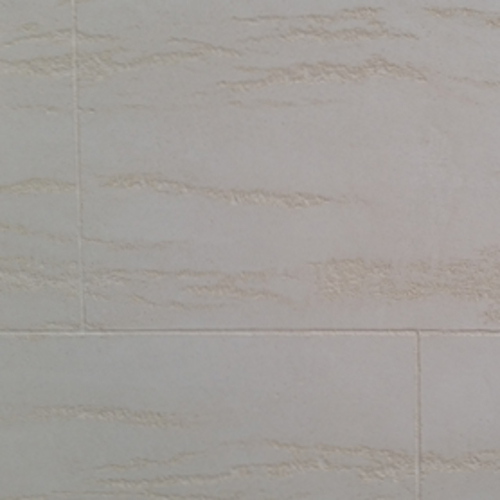 High-grained finish for interiors and exteriors that truthfully replies the dramatic texture of travertine marble,this particular design has been done to look like block work. 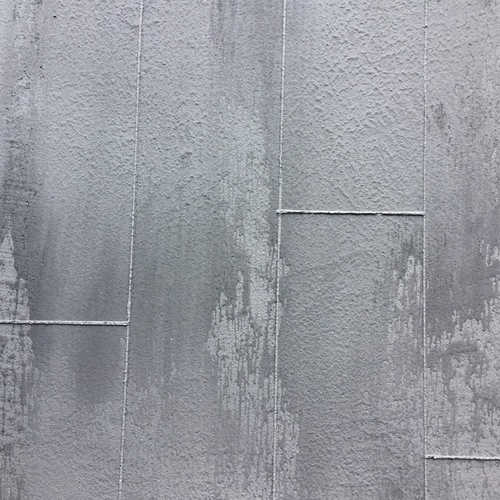 High-grain finishing for interiors, Vesuvio allows us to create countless decorative effects thanks to the variety of texturing possibilities and combination of colours and topcoats, this particular one has been finished with a silver tint. We have a wide range of colours available, giving you freedom to create your own unique look and feel.